Showing results by author "Jessi Campbell"
[Contains explicit content] What makes you quake in your boots? 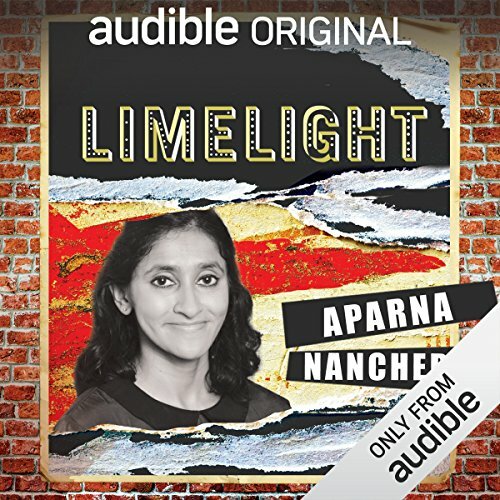 In this episode of Limelight, comedienne Aparna Nancherla travels around the country to visit comedians discussing their greatest fears. Featuring some of the best clubs and comedians in the country, be prepared to PISS YOUR PANTS with fear. 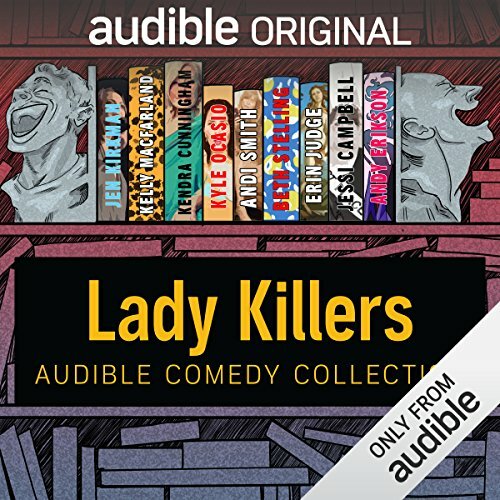 Listener discretion is advised, good luck. 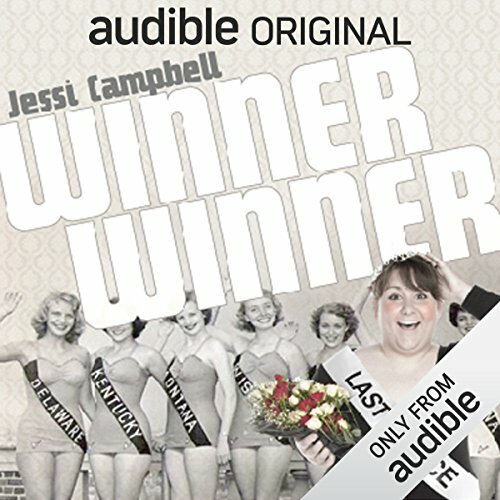 Like every other young comic says in their bio - Jessi Campbell is one of the fastest rising stars in comedy. But this time it's true. Jessi started comedy at age 18 and after choosing to leave college when she failed out, she pursued comedy full time. She had her first real gig at age 19 and never looked back. Jessi has headlined at over 100 colleges, quickly building a young and nationwide fan base. She is also a contributing comic for Life and Style magazine.